Eassociation with NGF Global and Computer Society of India (CSI) – Mumbai chapter. The program was conducted in Government schools in Vile Parle, Santacruz, slums in Mulund through NGO Saheli and school in Panvel by Warrior Foundation Mumbai and in Indore. The Ekjaaites engaged college students of SNDT and Vidyavardhini college and employees of FlyJac Logistics. 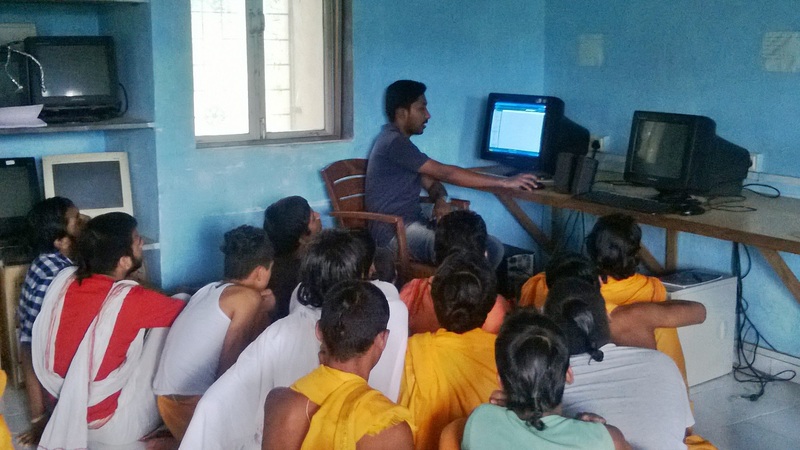 Ekjaa Foundation successfully conducted and completed Digital Literacy program.